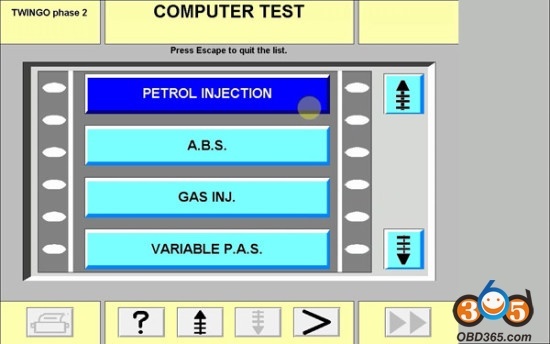 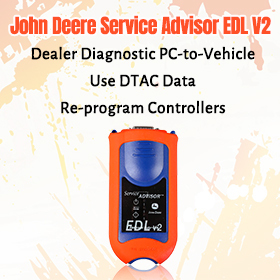 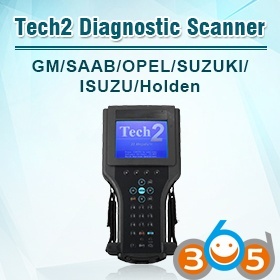 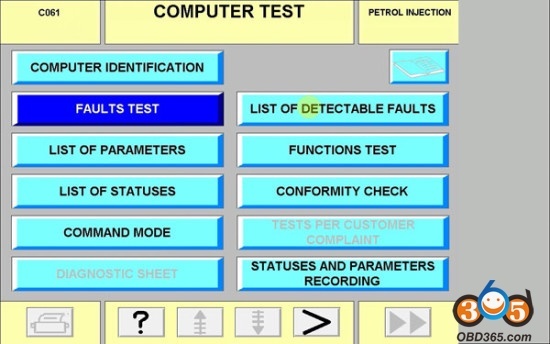 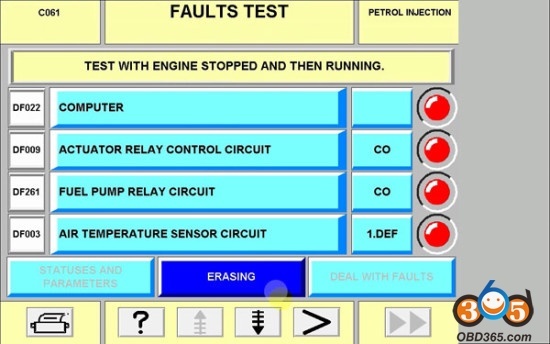 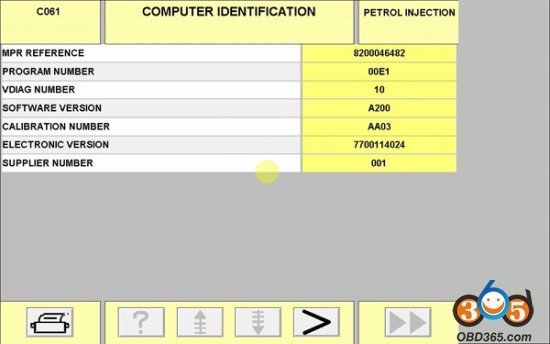 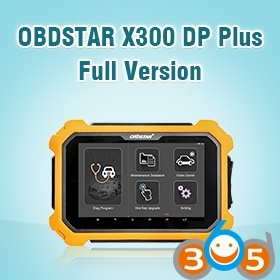 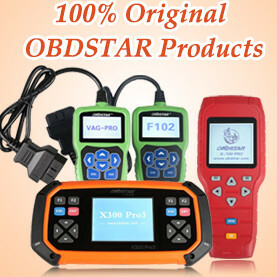 Renault CAN Clip diagnostic interface for Renault/Dacia software V153 is released and verified working fine. Fitted in new vehicle: MEGANE IV. 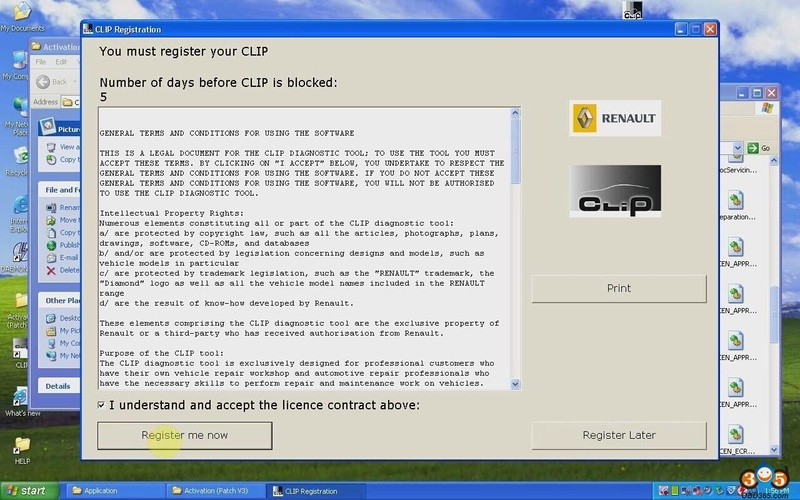 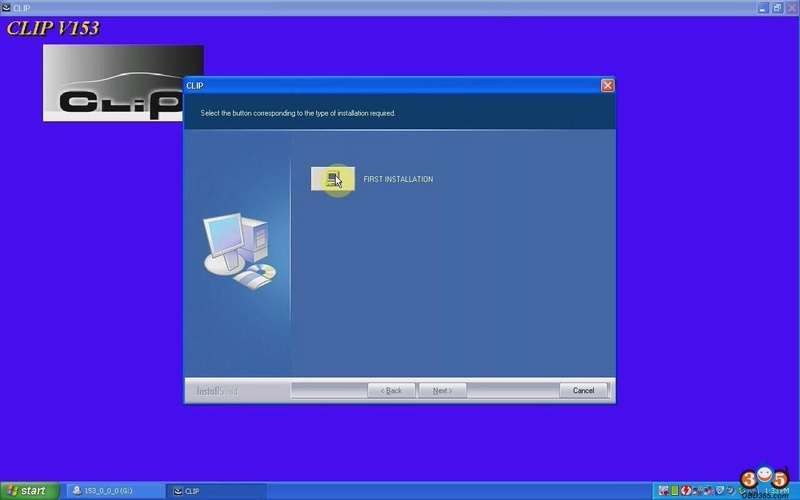 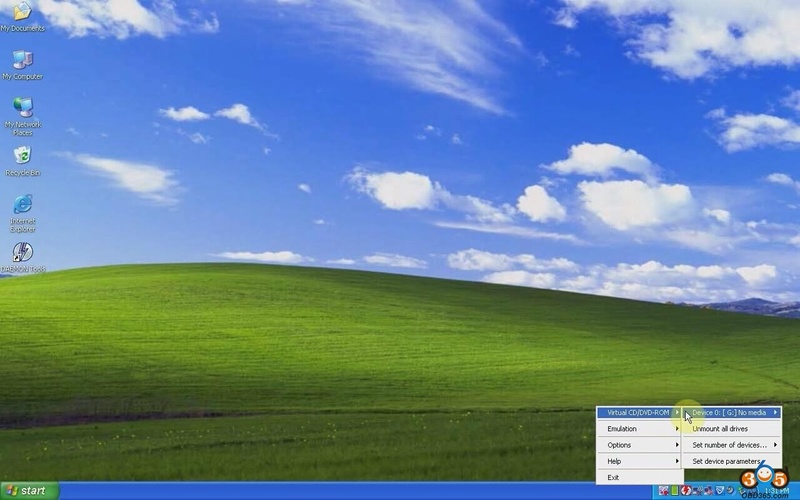 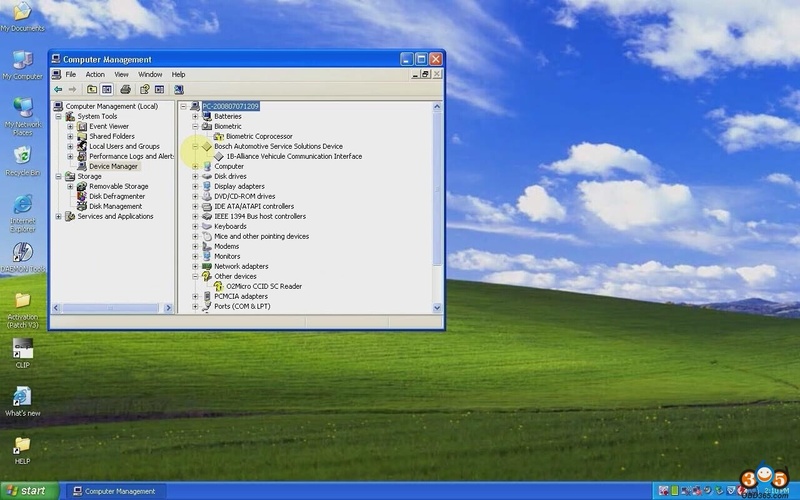 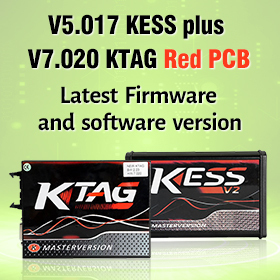 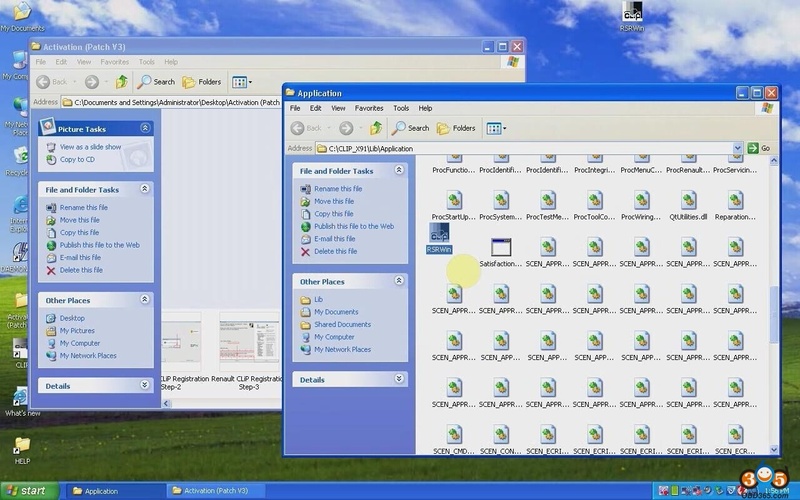 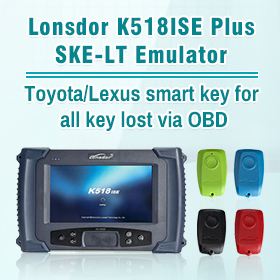 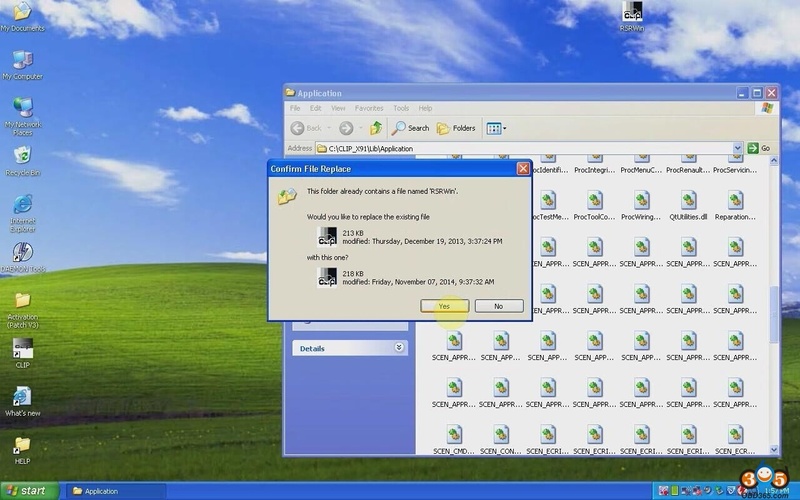 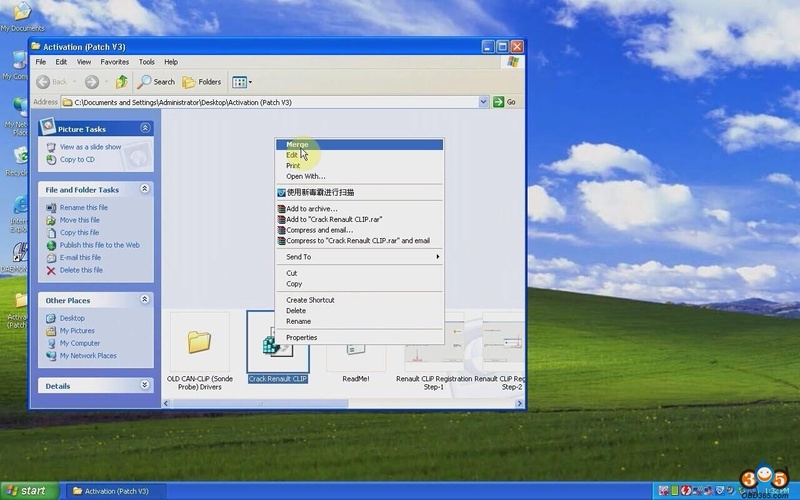 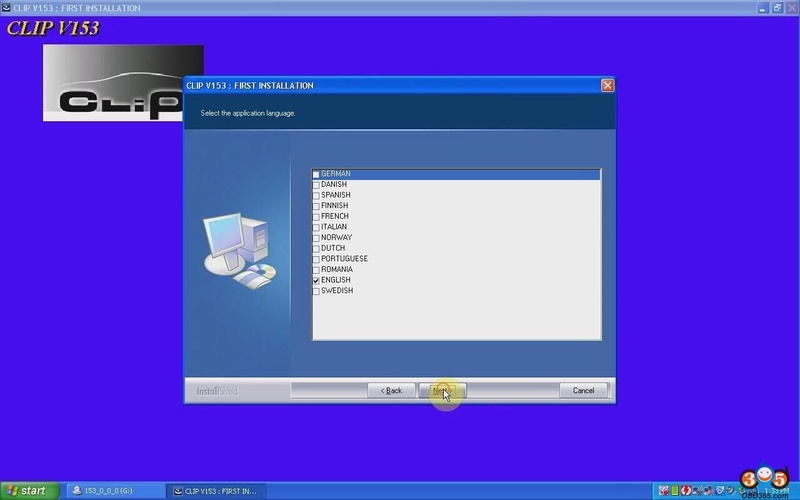 .When CLIP is closed, the connection window appears for the token and the password must be entered so that the diagnostics cards can be read. 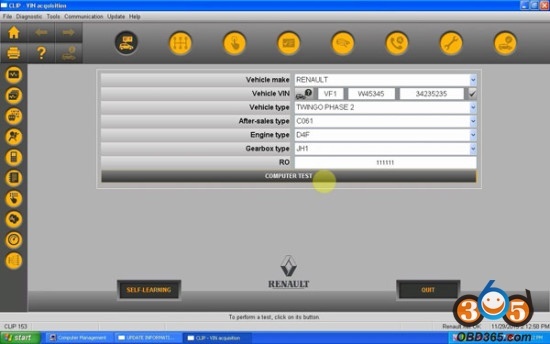 Here are several pictures which prove Can clip v153 successfully work on Renault TWNGO PHASE 2.